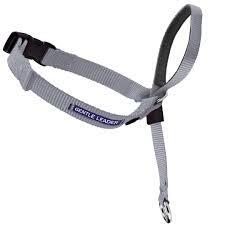 These collars can be used on a dog that already knows how to walk effectively but has some pulling or lunging behaviors that you want to solve. 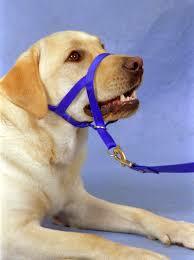 They do not provide enough control when dealing with a wild dog or a dog that pulls like he /she is on a sled team. Too much pulling or lunging may cause a neck injury. Also, you do have to be careful with proper fitment of the gentle leaders, if the collar is too tight around the nose of the dog the dog may not getting enough oxygen while walking. We prefer not to use them but will work with them if we recommend them to a client if we feel this step needs to be addressed.